Original, colourful and extremely addictive. 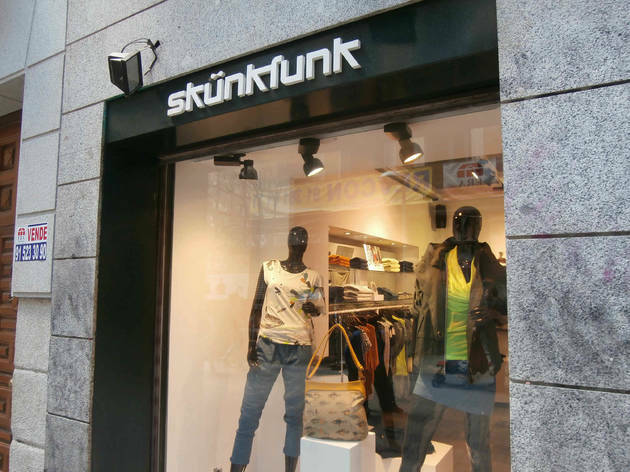 That's the clothing at Skünkfunk Fuencarral, one of those shops that's worth popping into when you're in the mood for something out of the ordinary offering of big brands. This Basque chain sells all types of trousers, coats, skirts, sweaters and accessories with a common denominator – the originality of its designs. 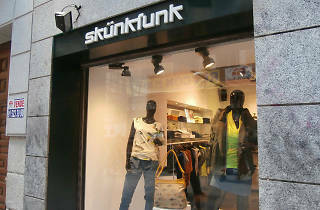 Skünkfunk's main bugbear is that its wares don't come cheap.